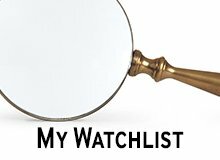 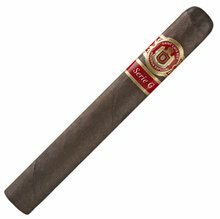 Handmade in Honduras with a smooth Nicaraguan binder, a flavorful blend of aged Nicaraguan and Honduran long fillers, and a black and oily Connecticut Broadleaf wrapper. 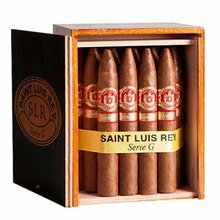 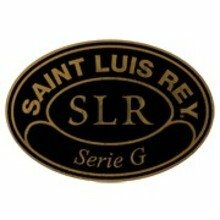 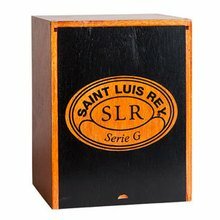 Saint Luis Rey Serie GChurchill offers bold flavors of earth, leather, dark chocolate and espresso with a nice spicy twist. 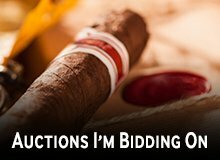 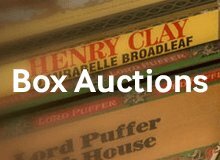 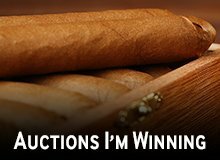 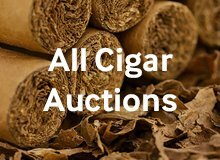 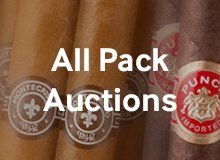 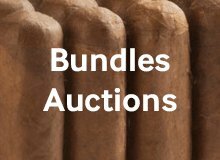 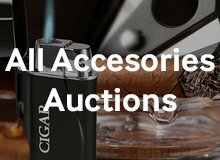 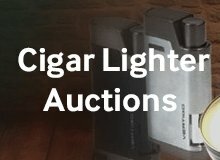 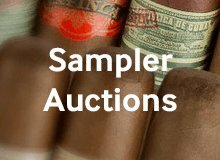 Complex and full-bodied, these very satisfying Cuban style smokes are presented in our reasonably priced 5-pack selection.